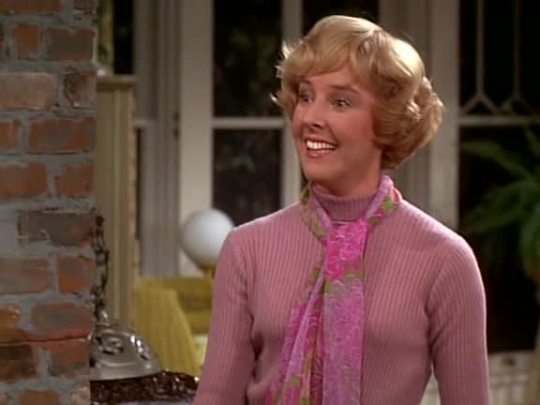 Such sad news: Georgia Engel, famous as Georgette on Mary Tyler Moore (1972-1977), died Friday in Princeton, New Jersey. She was 70. The cause, according to The New York Times, is undetermined because, in keeping with her Christian Scientist beliefs, Engel did not consult doctors. What a shame. Engel was born July 28, 1948, in Washington, winning a scholarship to the Washington School of Ballet on the strength of her performance in a high school production of Oklahoma! She later earned a degree in theater from the University of Hawaii and upon graduation began working in New York, including in the cast of Hello, Dolly! in 1969. She made her film debut in Milos Forman's (1932-2018) Taking Off (1971), also acting in the film The Outside Man (1972). In 1972, she began a five-year run on Mary Tyler Moore in a part that was initially written as a bit in a party scene. She was so delicious as the human cotton candy whirl that was Georgette, her role was expanded, allowing the very young thespian to hold her own with TV legends, working opposite Ted Knight (1970-1977) as his obnoxious character's charmingly ditzy bride. Over the years, she worked steadily on TV and occasionally in films. 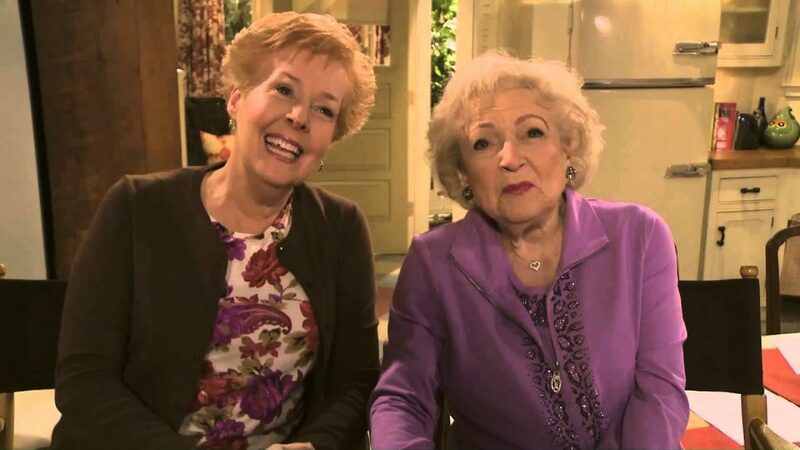 She was a recurring character on Coach (1991-1997) and Everybody Loves Raymond (2003-2005), and had a late-career hit as Mamie on Hot in Cleveland (2012-2015), working with her old co-star Betty White (b. 1922), who today said of Engel that she "was one of a kind and the absolute best." But while Engel will always be Georgette, her bread and butter was the theater. She was a hit in a touring revival of Nunsense in the '90s and '00s and in The Drowsy Chaperone (2006). She had been active on the stage through last year. Engel is survived by two sisters.